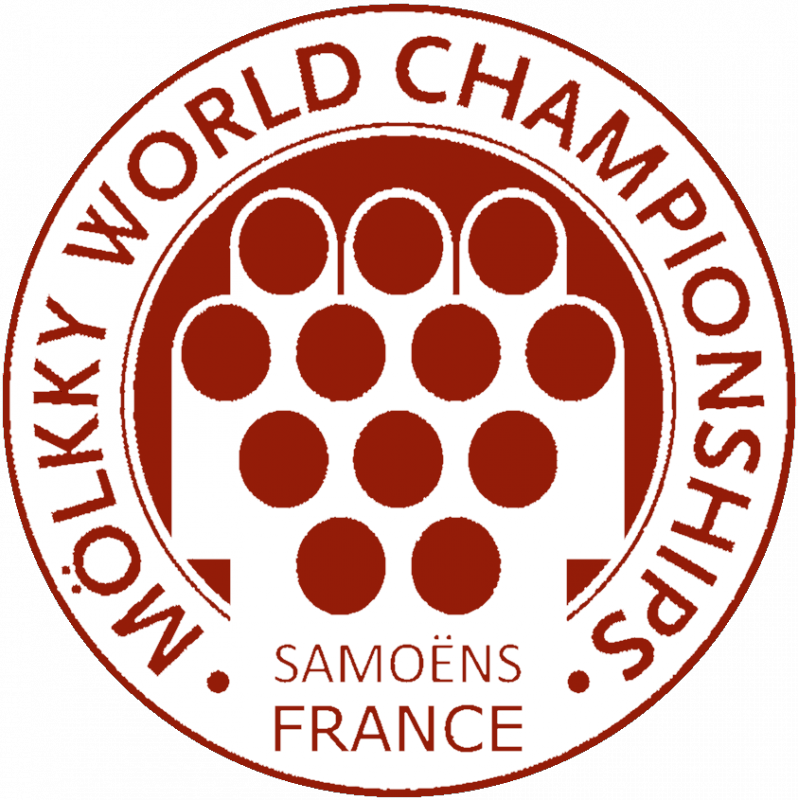 This 19th edition of the Mölkky World Championship is open to all, you will have the opportunity to meet the best teams on the planet Mölkky and perhaps to play against the future World Champions. It is not necessary to be registered in an association or to be part of a club, no license, no medical certificate. Public: from 7 years old, at least 1 adult in a team. Date: Saturday 17 and Sunday 18 August 2019. The competition takes place over two days, the first day is dedicated to qualifying matches. Qualified teams will play Sunday in the main tournament. Unqualified players on Saturday will be able to participate in Sunday's singles tournament. Teams of 4 players required, 2 possible substitutes. 90 €, the price includes: registration for the competition, main tournament and the simple Sunday tournament, the latter is optional. Except severe thunderstorms, weather conditions will not prevent competition, rain gear can be useful. Date: Friday, August 16, 2019. On Friday, 24 hours before the World Cup, teams can already meet during the warm-up tournament. The tournament is held on the day. 8 €, the price includes: registration for the Friday tournament. Except for purple thunderstorms, weather conditions will not prevent the tournament, rain gear may be useful.